Here is my fave among the three. It is basically for cleansing. 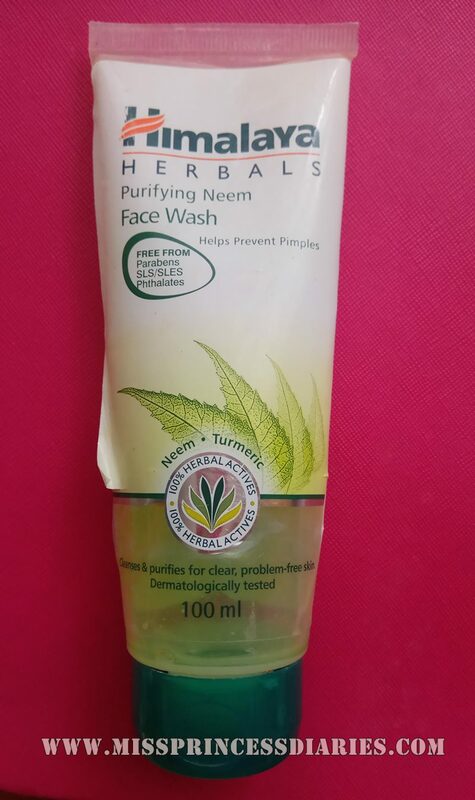 Actually, I still have my most fave HG face soap Dr. Wong Sulfur Soap, but when I would like a light, non-chemical element for cleansing my face I switched to this Purifying Neem Facial Wash. After use, my face feels squeeky clean. 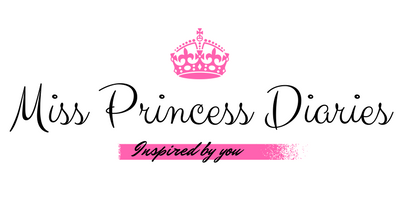 It is non-drying as well and very refreshing to use. By the way, the gel looks like an aloe and has a refreshing feel into it. Azadirachta indica, commonly known as neem has anti-bacterial effect that helps prevent acne. It is actually use also as home remedy for acne and said to lessen inflammation and redness of the face. 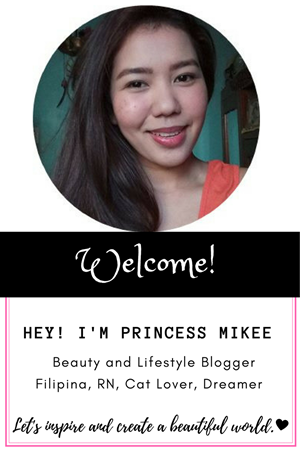 If you target whitening of the face, this one is for you. It is different in consistency with the neem because it looks like a milky cream. It has a lovely scent. The main ingredients include licorice and Vateria indica, the white dammer. Combined use claimed to naturally even out skin tone. As per experience, there is no significant difference in my skin tone noted. 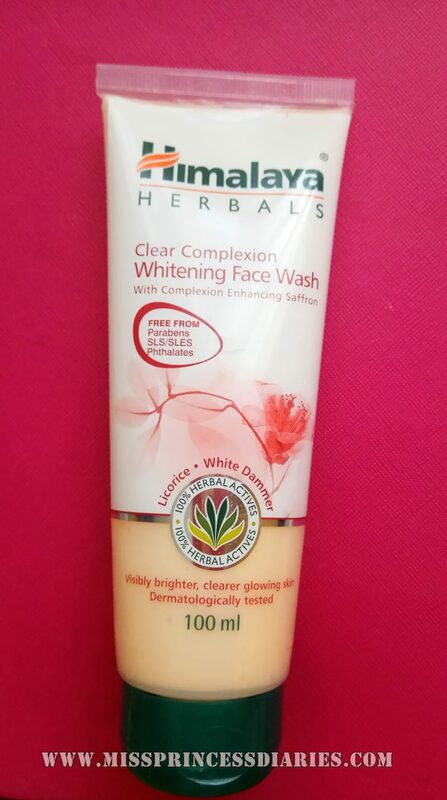 I often switched my usage between this one and the neem facial wash. The feel after washing my face with this is calming and rejuvinating. 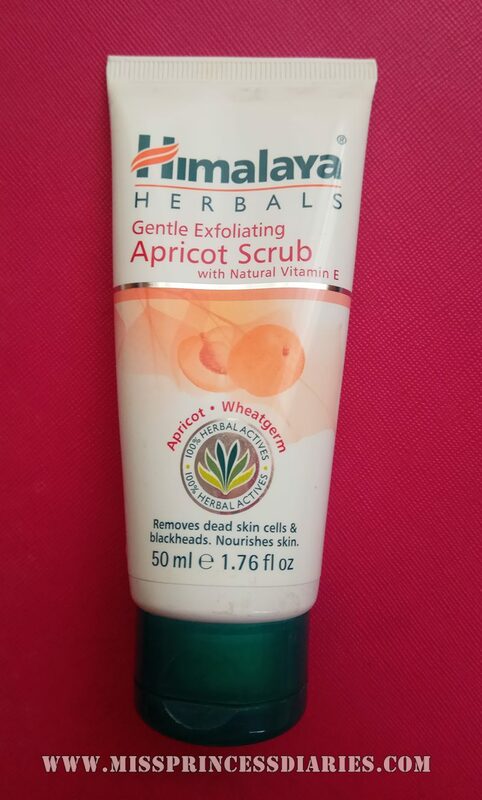 I remember St. Ives Apricot Scrub with this one. I have tried St. Ives few times from my cousin's and this one is pretty much the same. 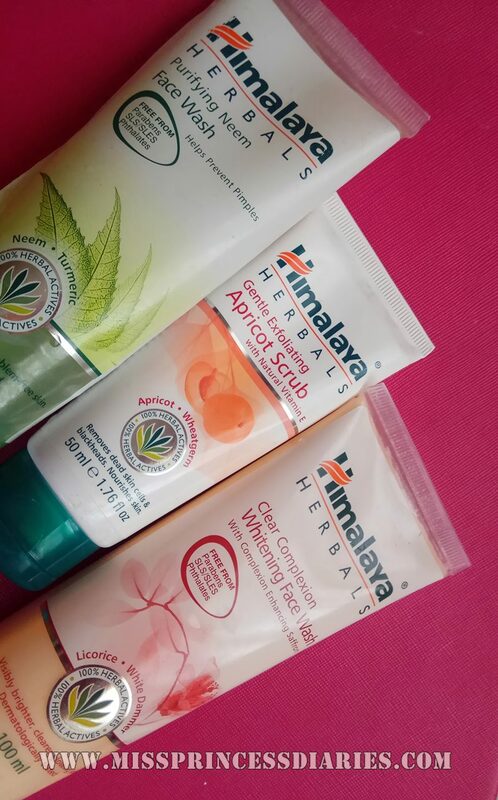 The difference I think (if I find it right) is that St. Ives has stronger scent than this one and Himalaya is much cheaper. I don't use facial scrub that much, but if you want a cheaper alternative from your fave St. Ives, this one is also good to try. One more thing, I don't know if this is helpful or not but I noticed that the cream vanishes quickly upon scrubing on the face. It leaves the beads so easily that it hurt me a little whenever I do scrubs (I don't know if I am just not used to it or what). 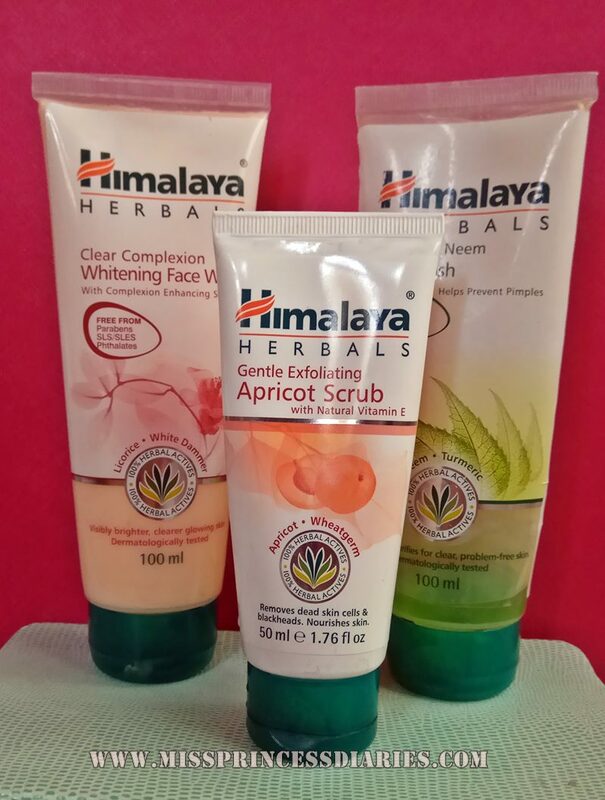 Overall thoughts: If you are looking for a natural and safer alternative for your facial care, then these are good to try. 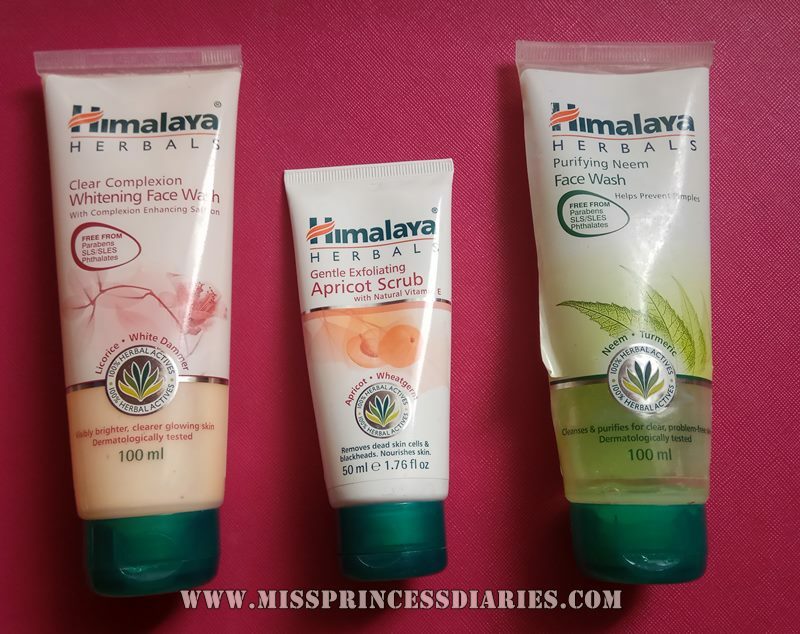 The Apricot scrub is cheaper and the neem facial wash is my recommendation for facial cleansing. There is no sensitivity reactions and irritations upon usage. All were packed in a plastic tube.